Traditional open loop stepper systems operate in open loop providing position control without feedback. 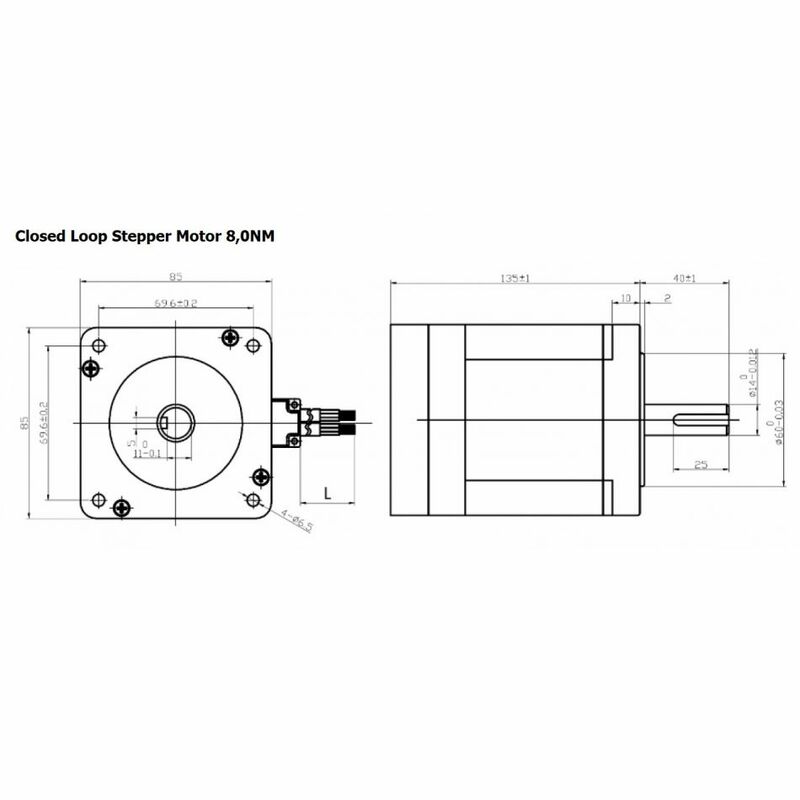 When stepper motors move loads in open loop, a potential loss of synchronization called "Stall" or "Loss of Steps", between commanded steps and actual steps may occur. In the past, this has been solved by adding a feedback device such as an optical encoder and feedback the "current" position for monitoring or verification. But this implementation can only "alarm" position loss and can't correct it at the end of the move. When an application requires real-time closed-loop performance throughout the move, engineers are forced to choose much higher cost and complexity of servo systems. But in many applications, because traditional servo systems lack of high torque feature of stepper systems, expensive planetary gearboxes have to be added to achieve desired torque. 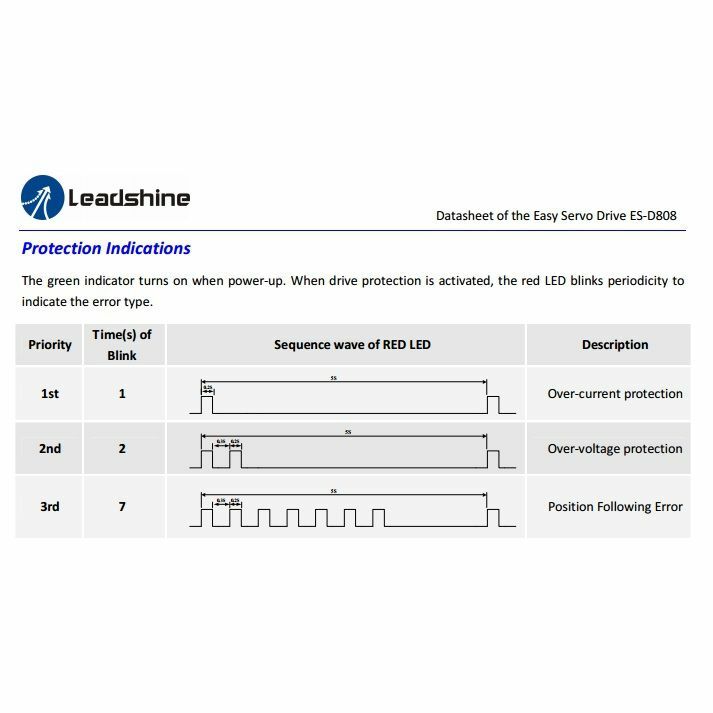 Leadshine closed loop stepper is named as hybrid servo system, by implementing high resolution encoders to update the motor position every 25 micro-seconds, closed loop stepper drives ensure control real-time position accuracy without loss of steps in open loop stepper system. Different from the constant current output of open loop stepper systems, output current in closed loop stepper systems is optimized and changes based on moved loads. Therefore, closed loop stepper systems generate higher torques, lower motor heating, lower vibration, and lower noise than open-loop stepper systems. 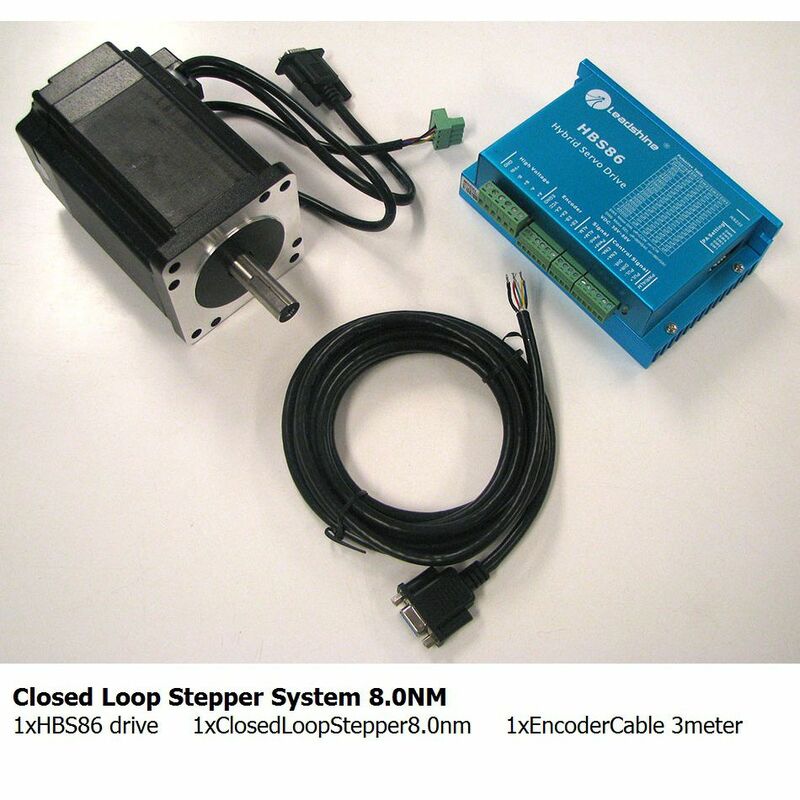 When compared with brushless or brush servo systems, cost for closed loop stepper systems are much lower. 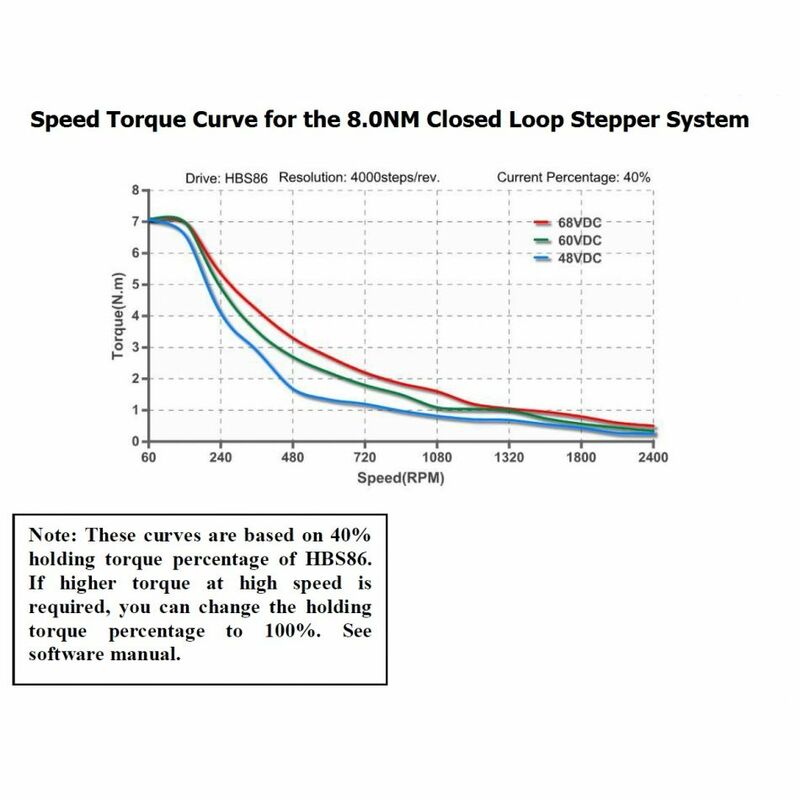 In addition, much higher torque, simple tuning and configuration, no overshooting, and no hunting also make closed loop stepper systems better solutions over servo systems in many low to middle applications.